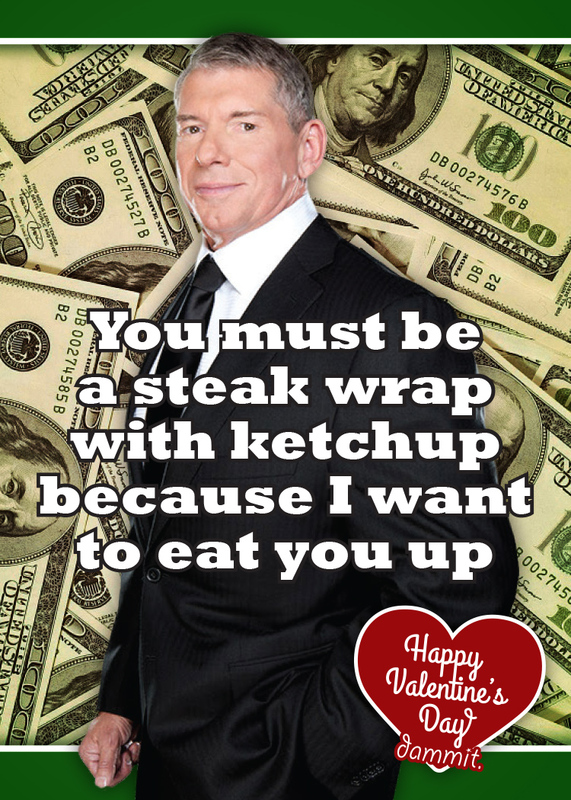 RandMcNally_ is back with more Valentine’s Cards! 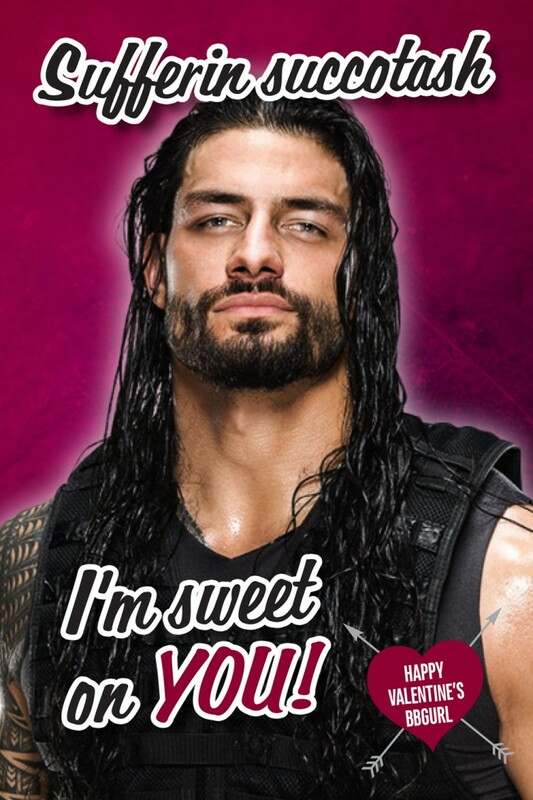 Here’s my favs. 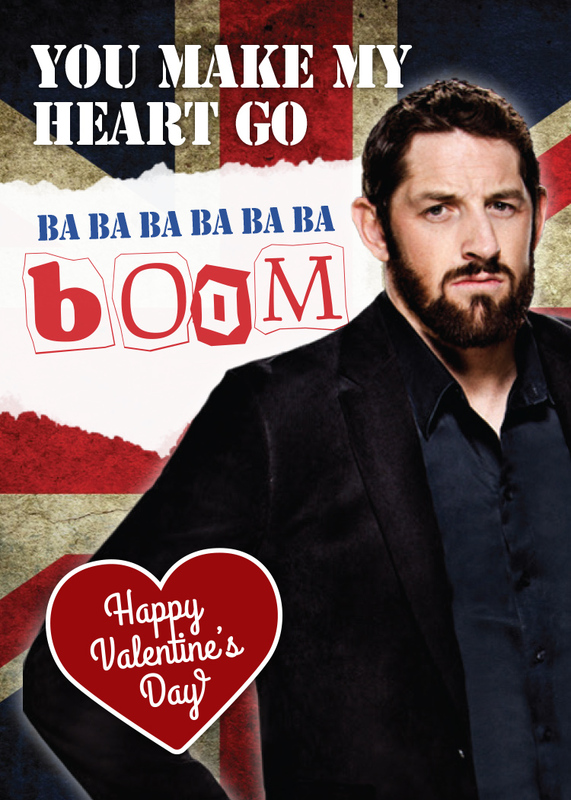 Which one’s your favourite? 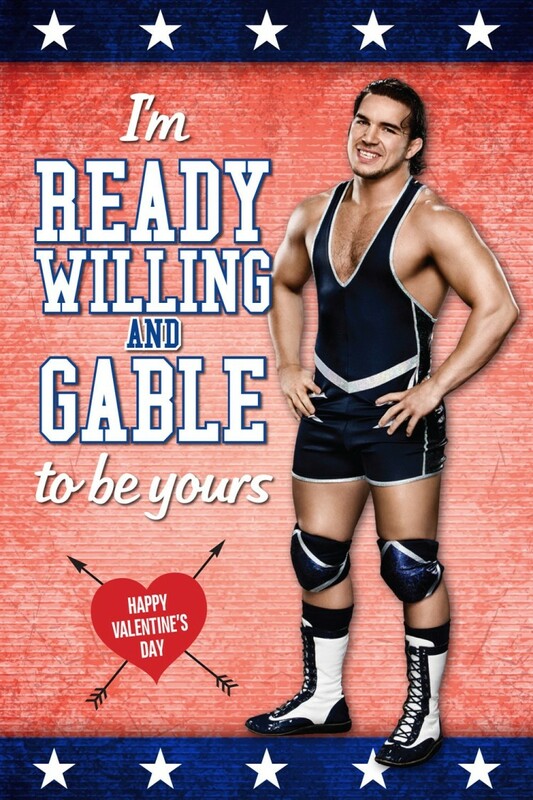 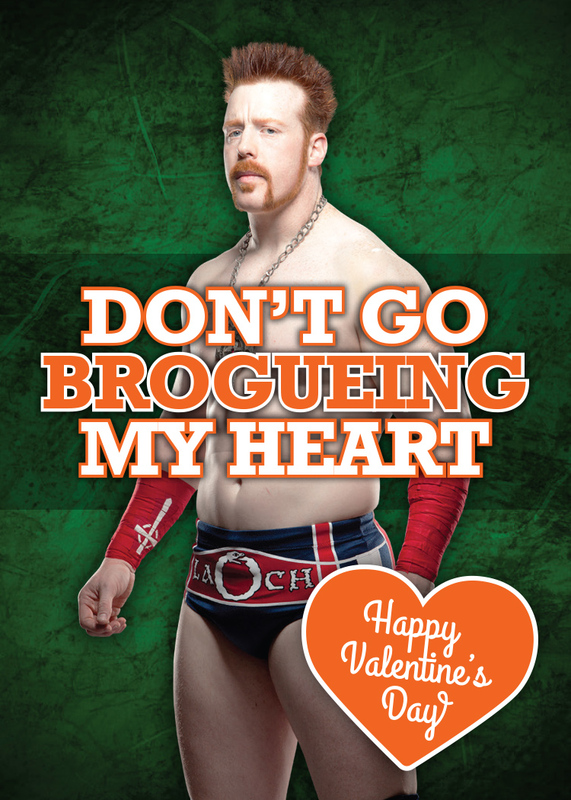 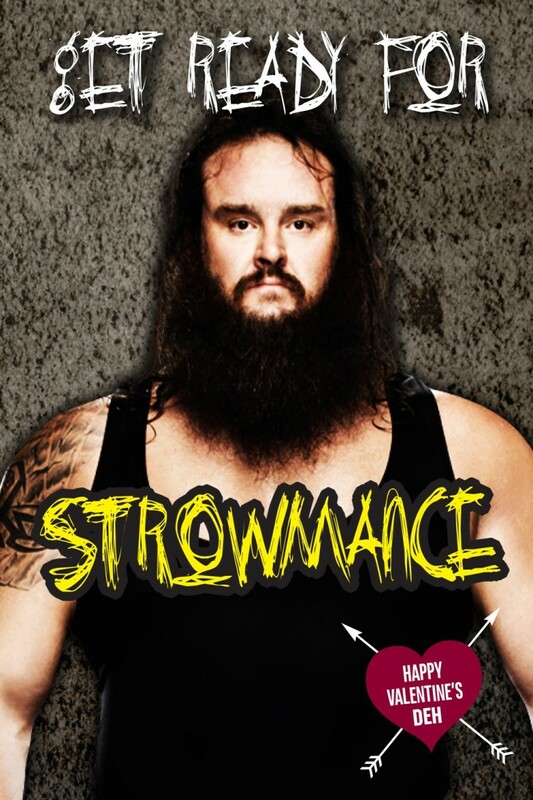 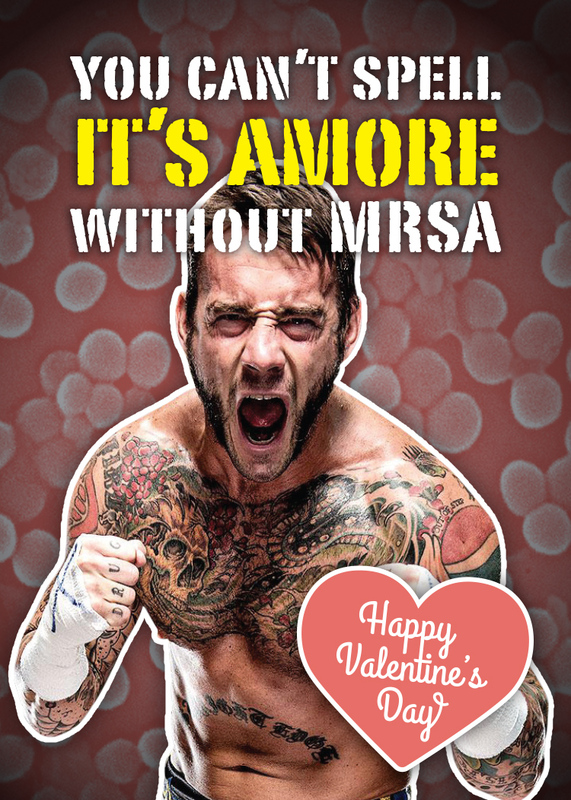 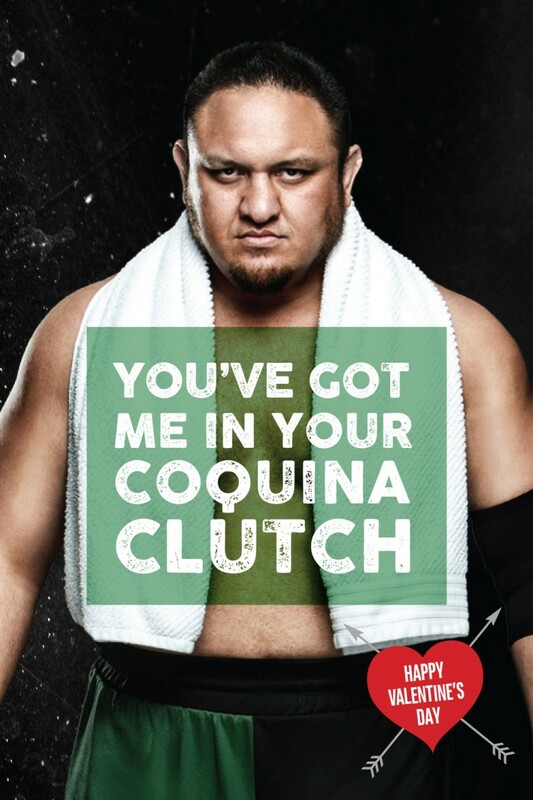 Part 2 here: WWE Valentine’s Cards 2!